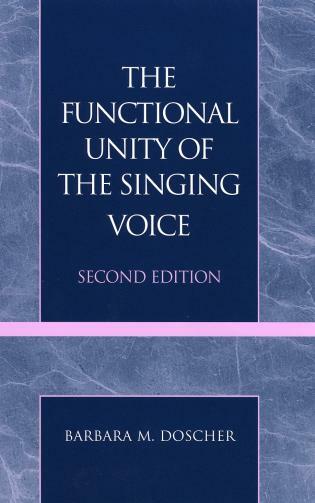 A Spectrum of Voices there have been significant advances in voice studies. 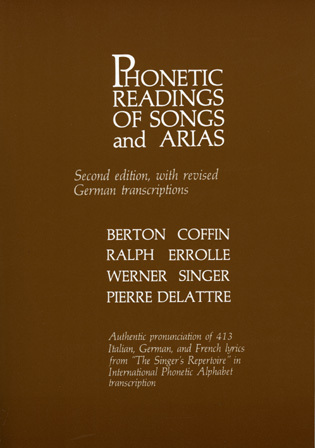 Prominent members of the new generation of voice teachers join their voices with now-canonized teachings. 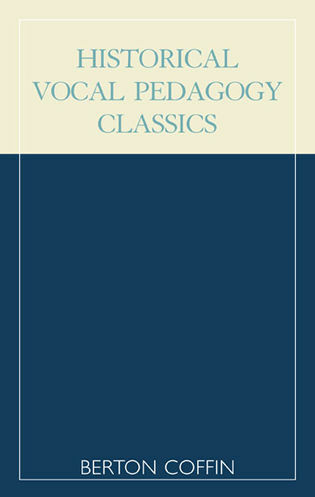 Asking questions about technology, pedagogy, and stylistic changes within the field, Elizabeth L. Blades brings the wisdom from the past and present to voice students at all levels. 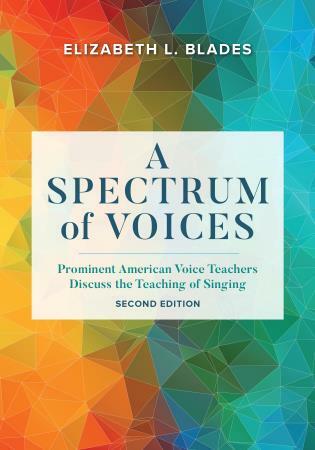 A Spectrum of Voices draws from the brilliance and combined experience of an elite group of exemplary voice teachers, presenting interviews from more than twenty-five notable teachers, six of them new to this second edition. 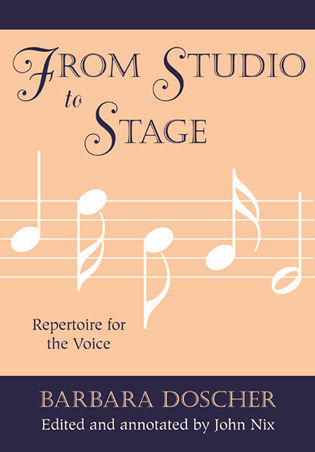 Voice teachers offer valuable insight into their teaching philosophies, the types of auxiliary training they recommend to their students, and how they structure their lessons. 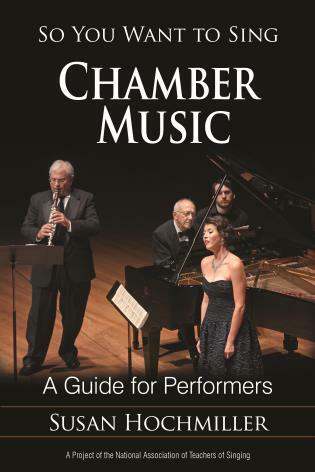 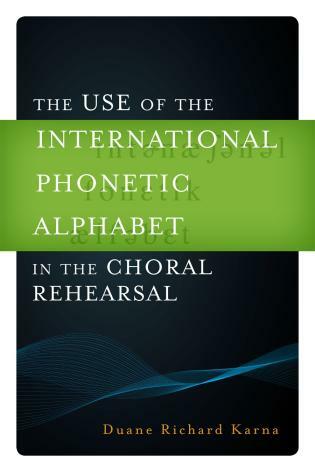 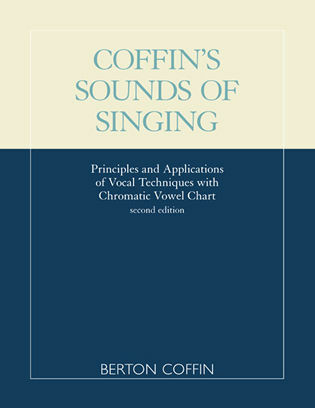 This second edition also addresses significant technological advances of the past twenty years, especially the impact on vocal performance and pedagogy. 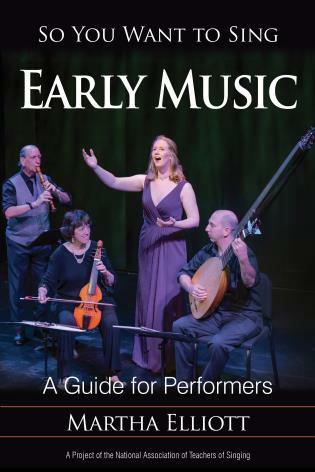 Elizabeth L. Blades holds both masters and doctoral degrees in music from the Eastman School of Music. 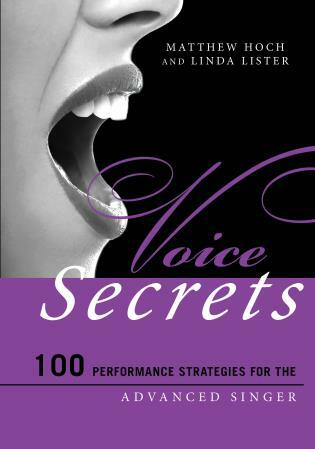 She the founder-director of Vocalhealthworks, which offers master classes and workshops dedicated to advancing healthy technique. 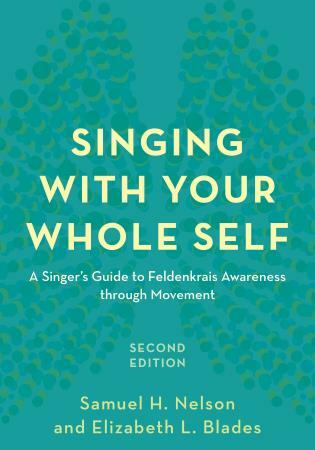 Blades is the coauthor of Singing with Your Whole Self: The Feldenkrais Method and Voice and frequently presents national and international workshops in Feldenkrais application as well as on research in vocal pedagogy. 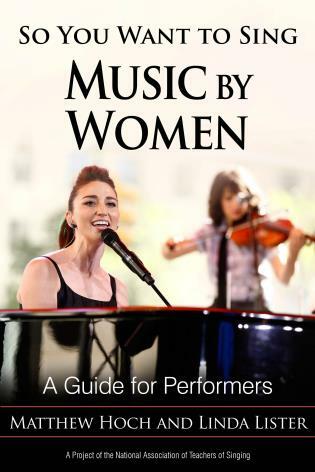 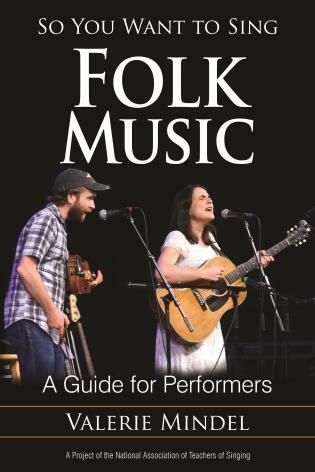 She is also a certified Coresinging teacher and adjunct professor of music at Shenandoah University. 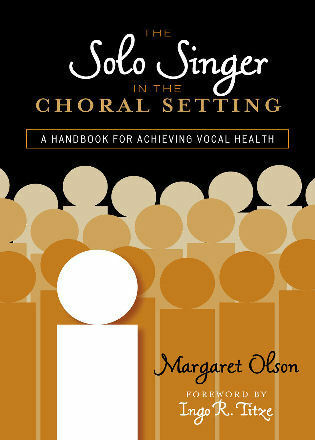 A Spectrum of Voices gets young teachers-in-training thinking about what goes into becoming a good voice teacher. 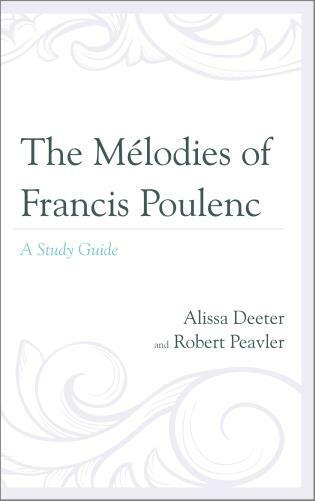 It is about so much more than merely knowing facts about anatomy or being able to demonstrate well for one’s students. 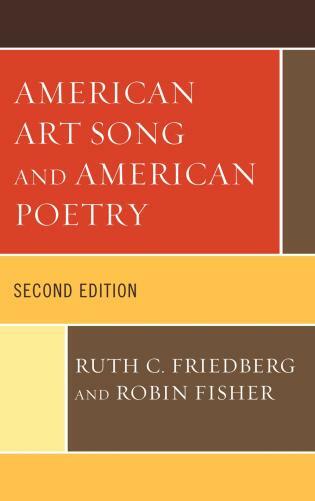 This book is unique in how it brings together a diverse group of American teachers. 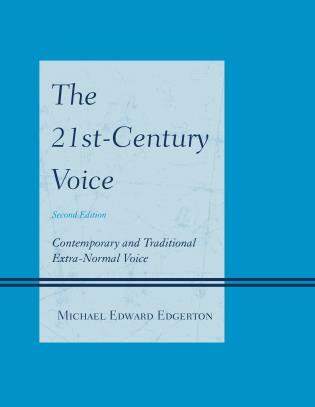 The second edition of A Spectrum of Voices is a time capsule of wisdom from legendary vocal pioneers and current day wisdom from exemplary voice teachers. 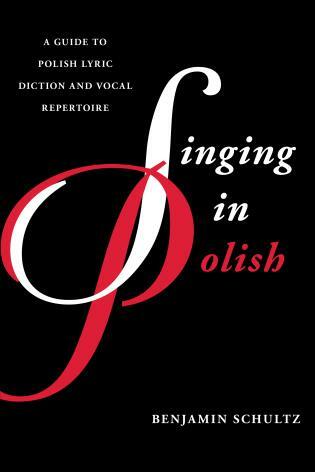 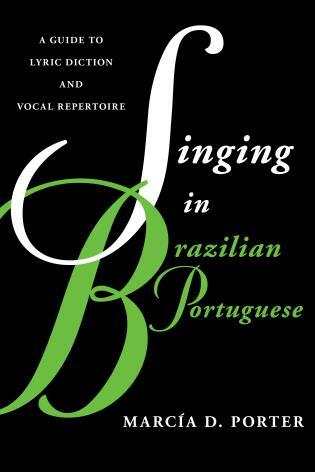 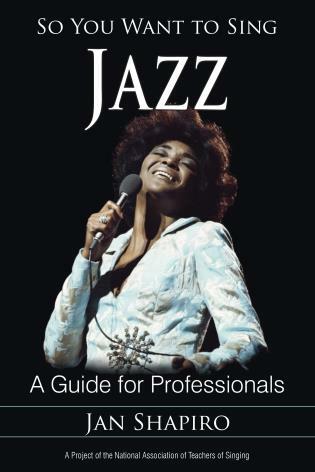 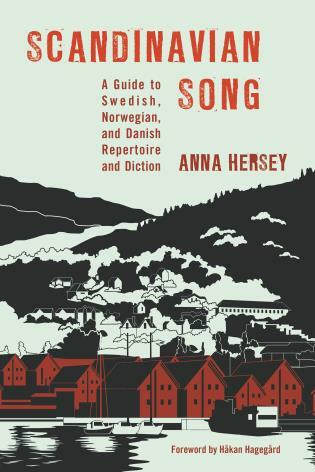 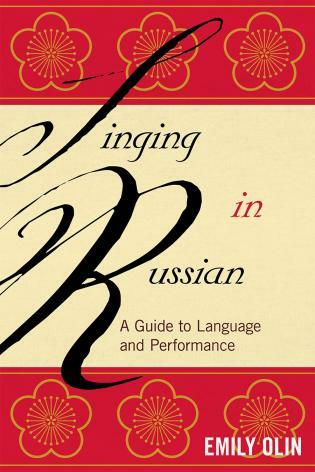 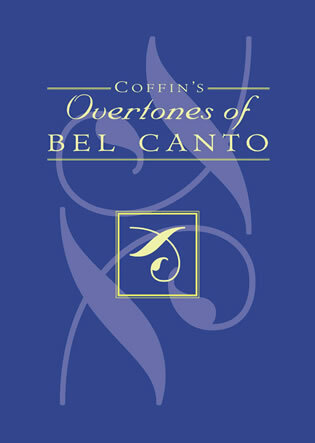 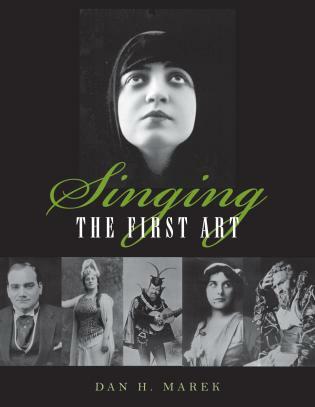 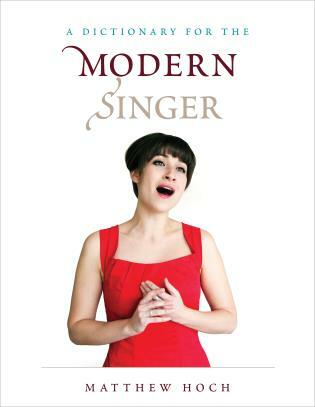 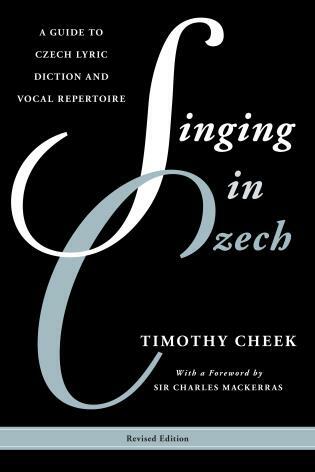 This book is highly recommended as a text for vocal pedagogy students and as a reference and resource for experienced voice teachers. 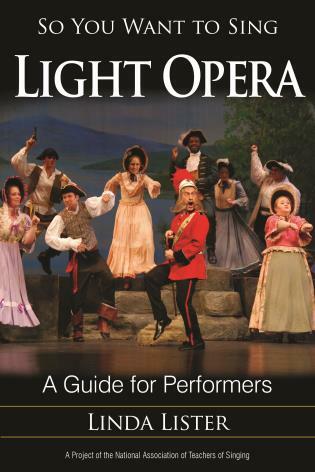 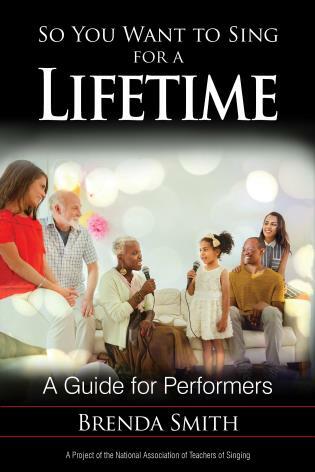 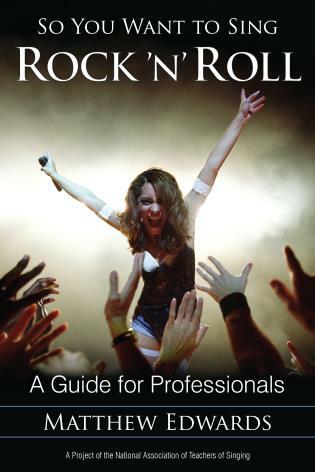 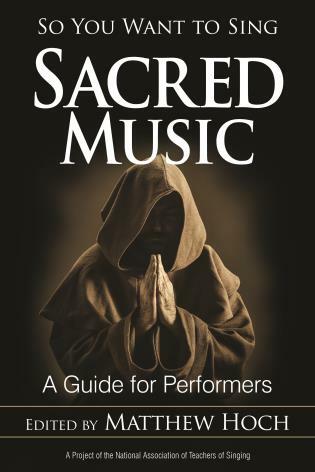 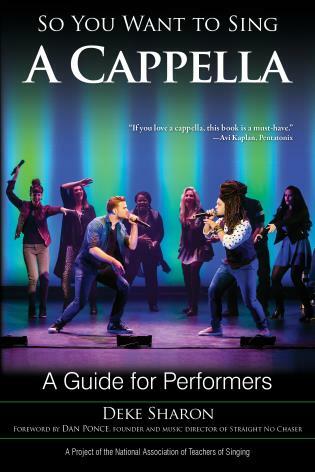 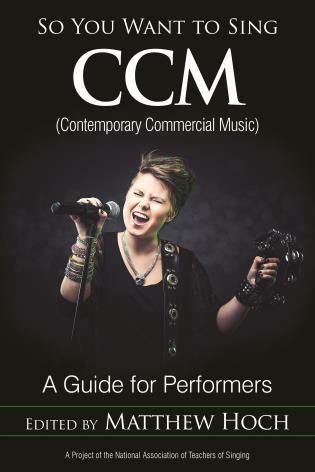 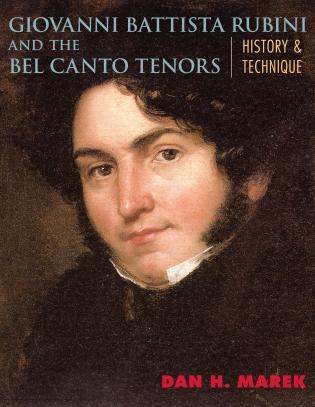 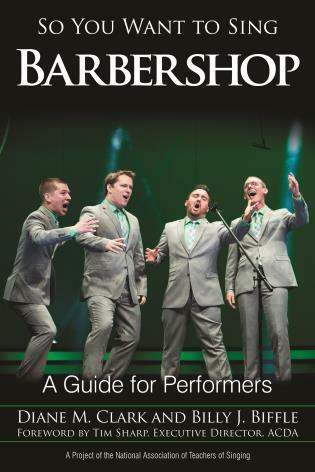 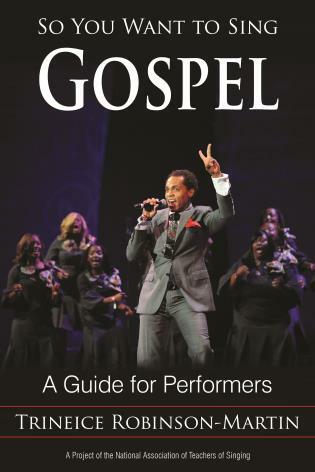 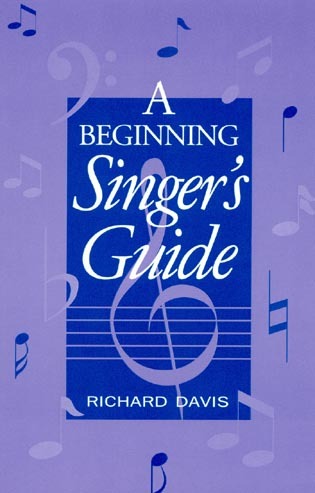 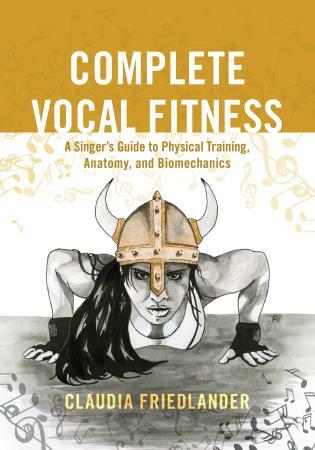 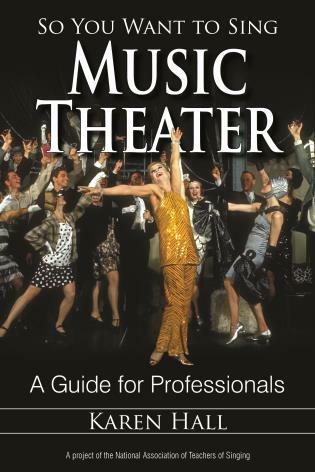 A quick-and-handy reference for the studio teacher, this book also serves as a text for vocal pedagogy courses and as an essential supplement for physiology and vocal mechanics, teachers and students of singing, music educators, and musical theater performers.